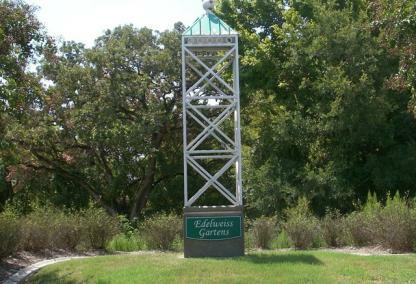 Edelweiss Gartens is a family friendly neighborhood that shares it name with a beautiful city maintained park. This park has a variety of amenities such as basketball courts, a playground, picnic shelters, and walking trails that take you on a journey through the beautiful landscape. Families can also benefit from the convenience of being walking distance to Creek View and Rock Prairie Elementary.